In 1968, there was widespread anticipation of what The Beatles would do to follow up the previous year’s Sgt. Pepper. (The soundtrack to their Magical Mystery Tour film was not regarded as its official successor.) Released November 22, 1968, the stark white cover of their ninth U.K. album signaled the group had, once again, done the unexpected. 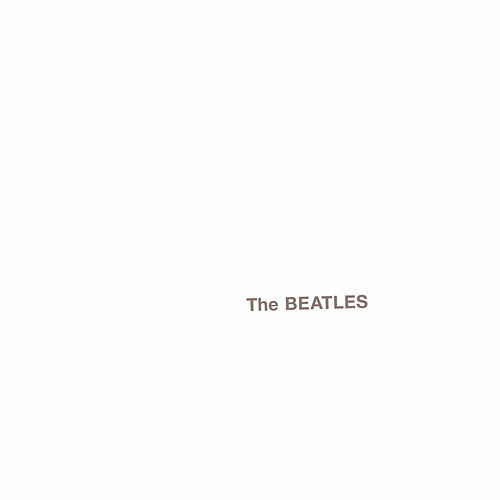 Simply called The Beatles, but universally known as The White Album, the double LP may be the most eclectic album ever released. 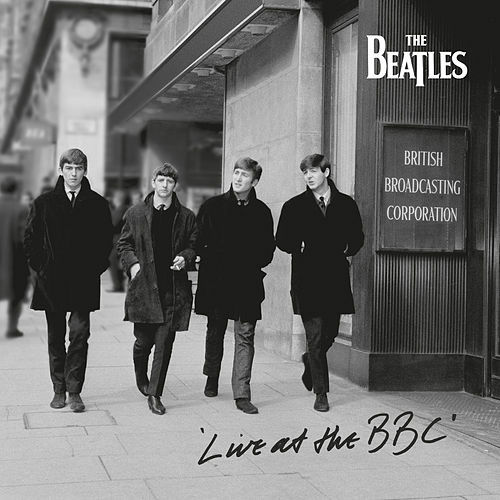 It sounds like The Beatles decided to write and play in every style imaginable. The origins of the music are rooted in The Beatles’ visit to Rishikesh, India, where they studied transcendental meditation with the Maharishi Mahesh Yogi. Their communal experience in Rishikesh in early 1968 reinforced the group’s unity. It certainly inspired a prolific phase of songwriting. In May, before sessions began at EMI Studios, The Beatles taped acoustic demo versions of 27 songs at George Harrison’s house. They began recording at Abbey Road on May 30 and it occupied most of their time until October 16, 1968. 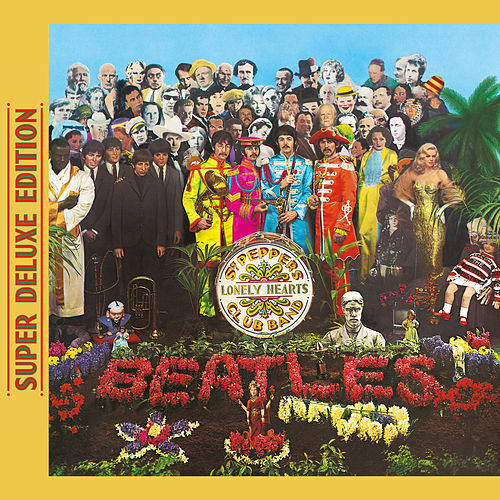 “Hey Jude” and “Revolution” were the first songs to be heard from the sessions when they were released as a stand-alone single on August 30, 1968. It is doubtful any other artist would have even considered leaving such a monumental hit single off their album. 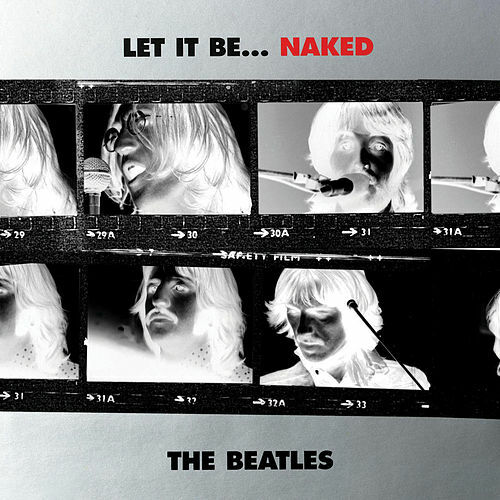 It was clear The Beatles had recorded an album that was in sharp contrast to its predecessor. As George explained: “We always tried to make things different. 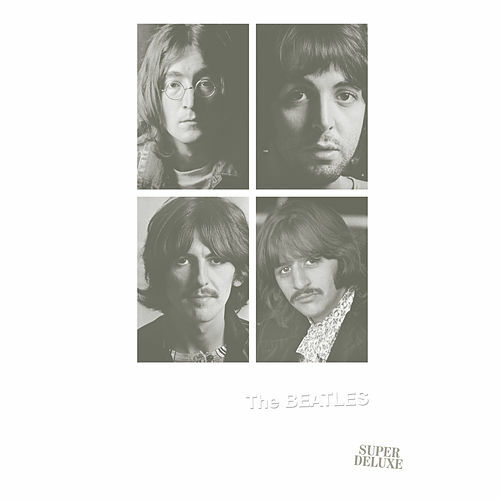 There was no chance of a new record ever being like the previous one.” The group’s remarkable achievement in creating The White Album is that despite such dazzling diversity within the collection, each track is stamped with the unmistakable sound of The Beatles.